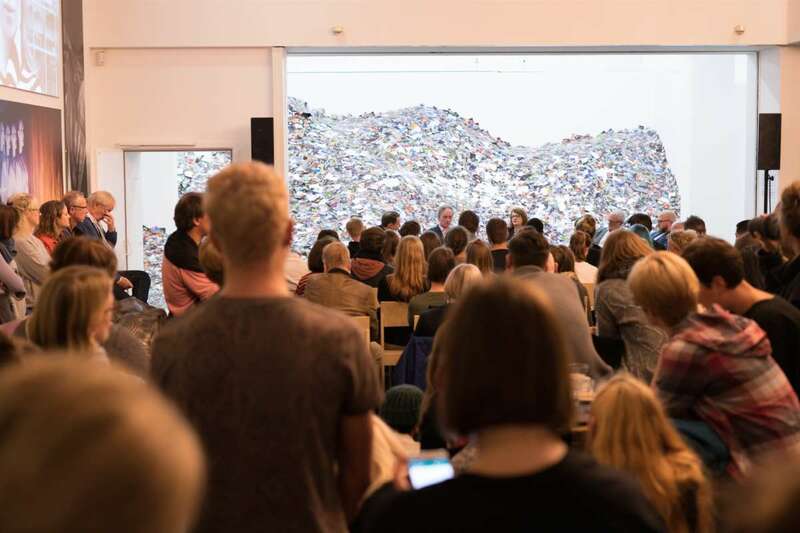 We would like to thank the NRW-Forum’s long-term partners for their crucial contribution, which enables us to realise exhibitions and projects and to offer an ambitious programme. 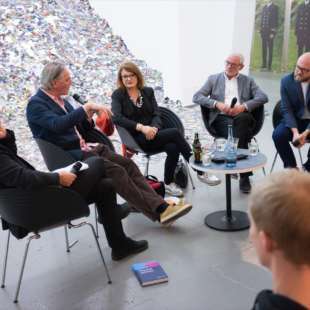 Through their commitment they contribute to the advancement of contemporary culture as well as to the further development of the NRW-Forum Düsseldorf. 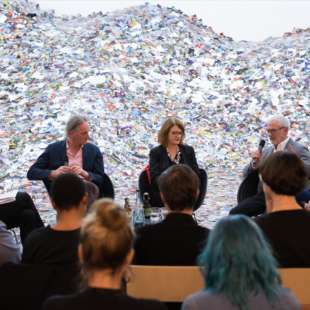 The Beisheim Foundation is engaged in the dialogue between generations and in shaping social change. 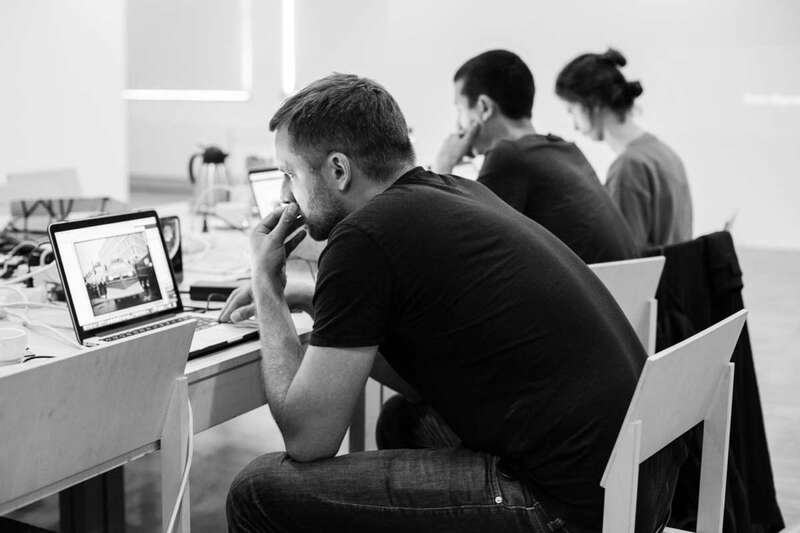 The foundation develops its own programs and promotes projects that aim to actively participate in society. The focus of the foundation's nationwide work is on education, health, sports and culture. In the spirit of the founder Otto Beisheim, the foundation acts entrepreneurially and in partnership. In the field of culture, on one hand support for established cultural players and on the other hand their ability to develop further represents a core area. 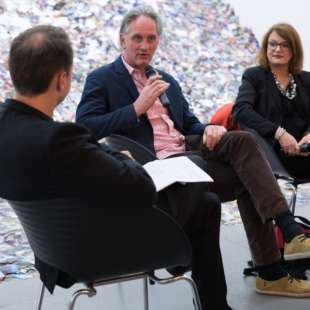 "The support of creative and innovative concepts in the work of museums is very important to us," says Annette Heuser, Managing Director of the Beisheim Foundation, explaining the motivation behind the partnership with the NRW-Forum. 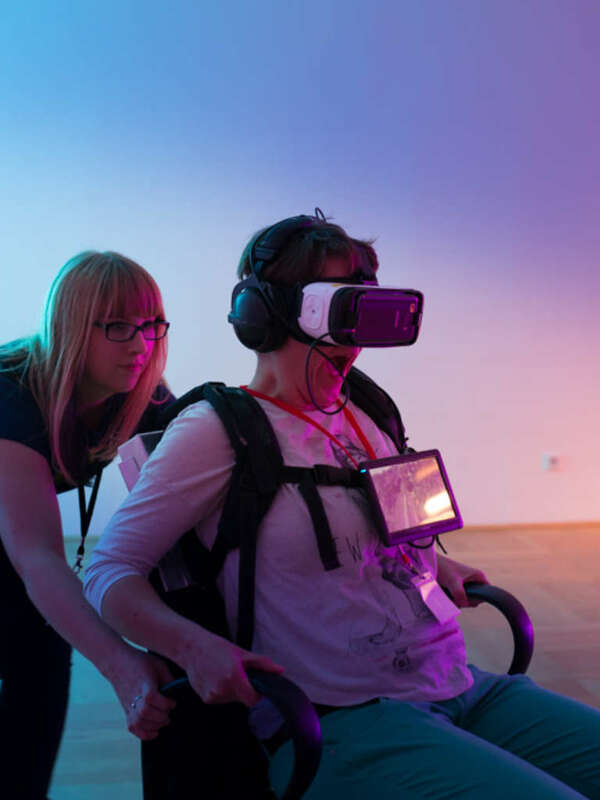 "In our view, the realisation of contemporary educational programmes for younger and older visitor groups is of great importance so that cultural institutions can stay fit for the future". 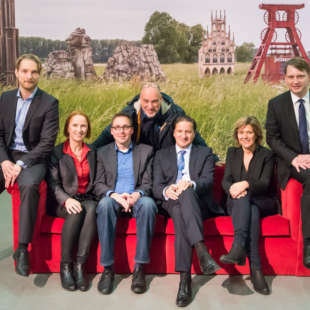 The Beisheim Foundation supports the NRW-Forum Düsseldorf since 2017. The Stadtsparkasse Düsseldorf is a permanent partner of the NRW-Forum Düsseldorf since 2017. As the largest financial service-provider in Düsseldorf and the region, it is the main bank for private households, medium-sized companies and institutions. In addition to its main task in the credit services sector, its business strategy focuses on social engagement. 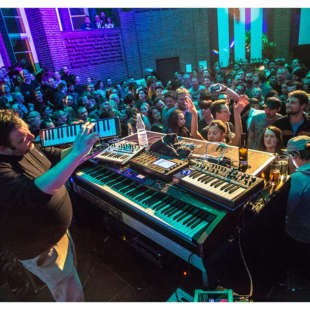 This connects them to the NRW-Forum Düsseldorf, which picks up on current social issues, presents them in the highest artistic quality and makes them accessible to the whole family and all social classes. Thus two strong partners have found each other, who together want to expand and strengthen the quality of life in the region and cultural diversity. 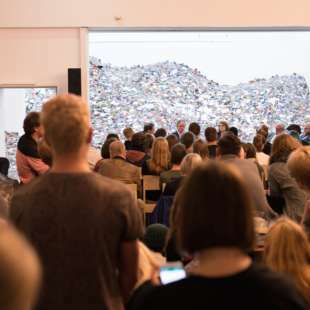 "We are pleased to supplement our extensive and long-standing engagement in the field of art and culture with the support of the NRW-Forum Düsseldorf, whose innovative and future-oriented formats we appreciate and want to continue to enable," said Karin-Brigitte Göbel, Chairman of the Board of the Stadtsparkasse Düsseldorf. The Stadtsparkasse Düsseldorf is part of the Sparkassen-Finanzgruppe and operates the universal banking business. It runs 96 branches and self-service locations and is the market leader in its business area with around 1,900 employees. 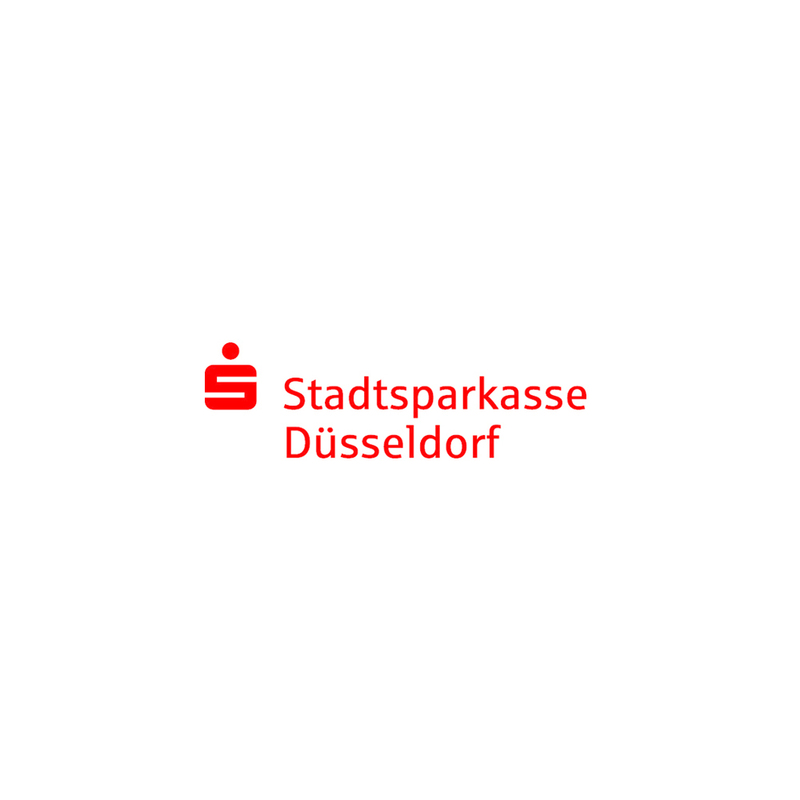 As a public-law institution, the Stadt Sparkasse Düsseldorf works for the common good and supports in particular the citizens of the city and the Düsseldorf region in the areas of customs, education, social affairs, sports, arts and culture with around 3.5 million euros annually. CEWE has been a supporter of the NRW-Forum since 2016. 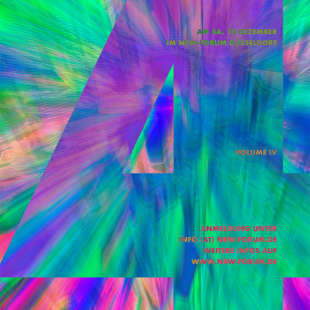 Together we realise joint projects in cultural education. 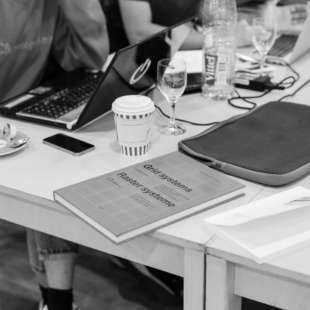 For example, in 2016, photo book workshops were offered in conjunction with all the big exhibitions. 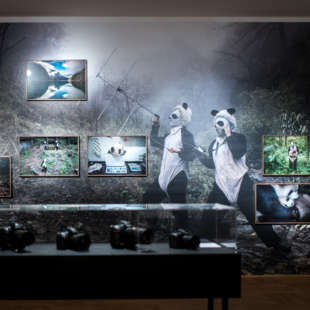 In 2017 and 2018, oudoor and indoor exhibitions arose from cultural education projects that were made possible by the printing and provision of the displays by CEWE. 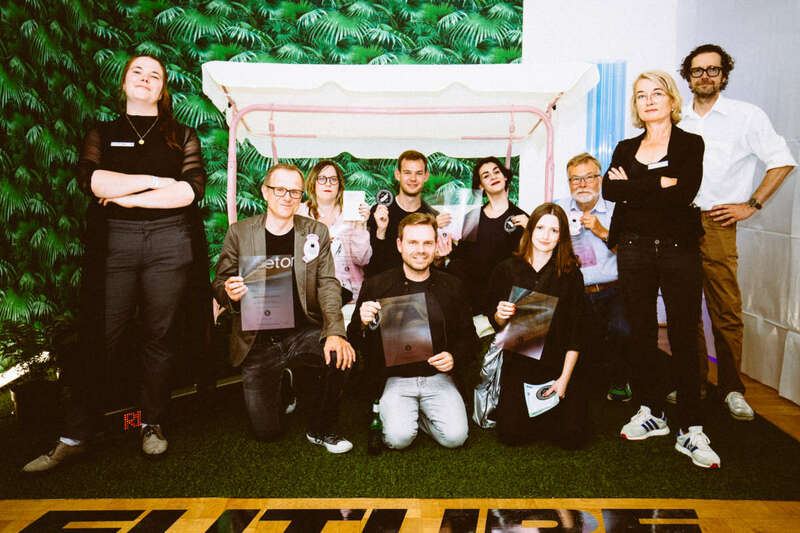 On the occasion of the exhibitions "Erik Kessels" and "Bauhaus and Photography", further outdoor exhibitions were realised with the help of CEWE. 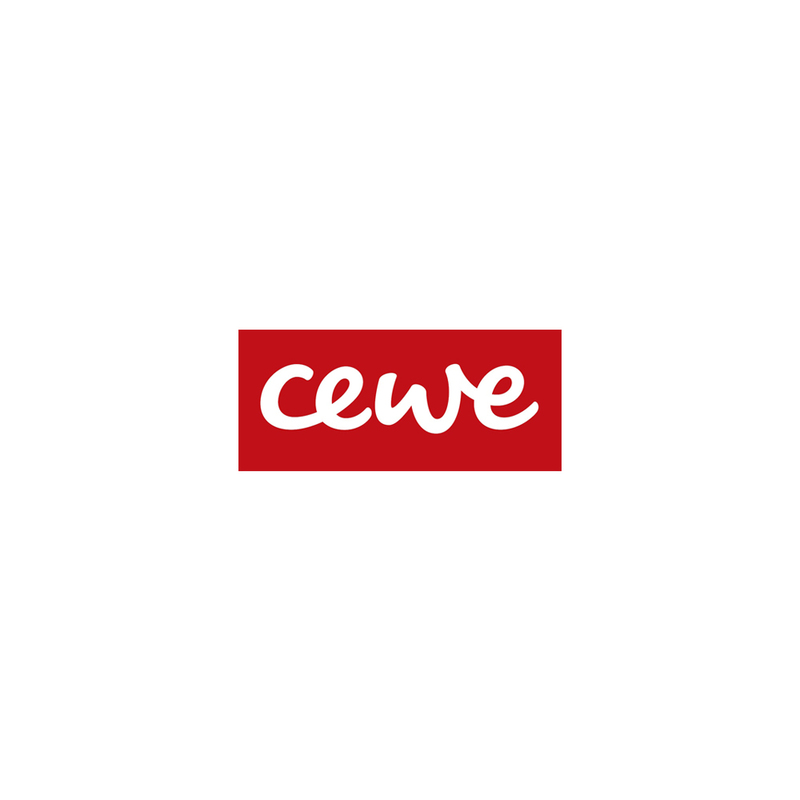 The photo and online printing service CEWE, with 12 high-tech production sites and around 3,600 employees, is an established technological and market leader in 25 European countries. 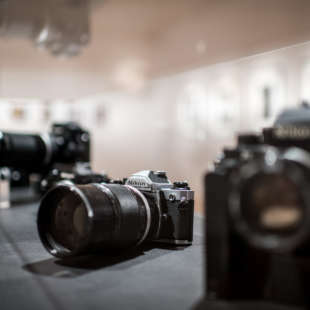 As Europe's leading photo service company, CEWE has traditional roots in the cultural product of photography and, therefore, supports various projects that are related to photography. 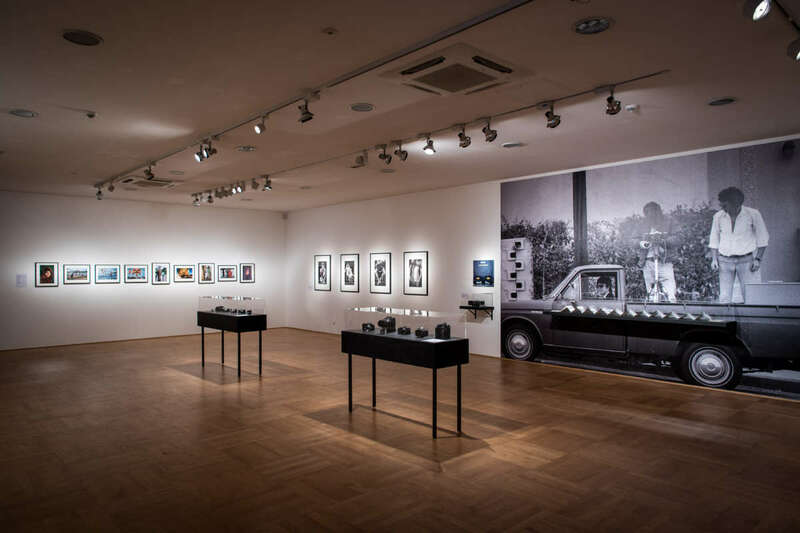 CEWE can see people's enthusiasm for the medium of photography on a daily basis and the company is aware of the cultural and social significance that photographic sequences have, even - or especially - in the digital age. 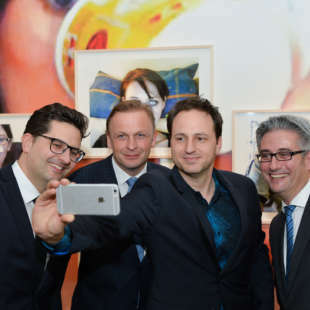 Since November 1, 2017, Grieger has been both a long-term partner of the NRW-Forum Düsseldorf and a partner of Düsseldorf Photo. 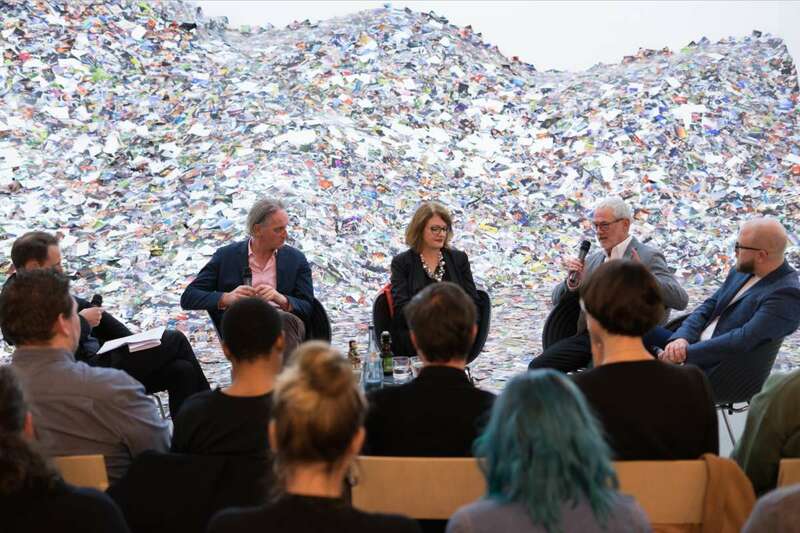 In the partnership, Grieger focuses on supporting young artistic photographers. 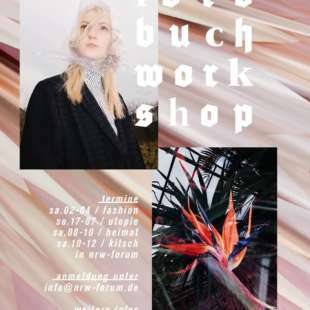 Twice a year, Alain Bieber selects in his position as the Artistic Director of the NRW-Forum Düsseldorf promising photographers whose work will be produced by Grieger and presented for several weeks in the upper floor of the foyer. 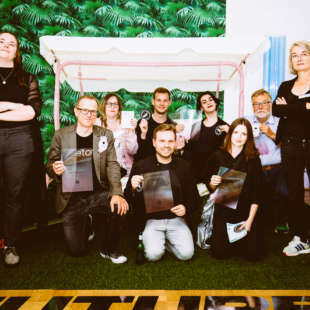 "Our long-standing and intensive collaboration with renowned photo artists connects us with the NRW-Forum Düsseldorf as the leading exhibition house for contemporary photography. 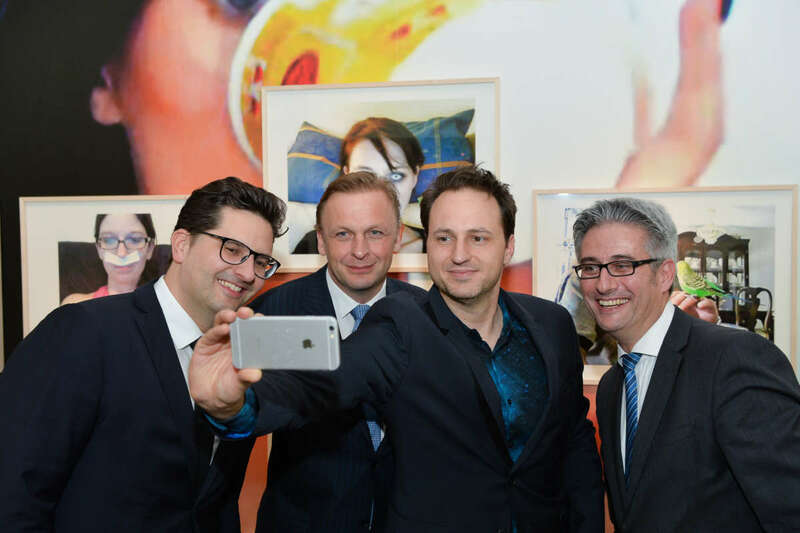 With our engagement we would like to promote artistic photography and strengthen and continue the tradition of photographic art in Düsseldorf", says Michael Burandt, CEO of Grieger. Grieger is known as the only company in the world that can produce photographs in formats over 300 cm x 180 cm in a quality suitable for the photographic art market. 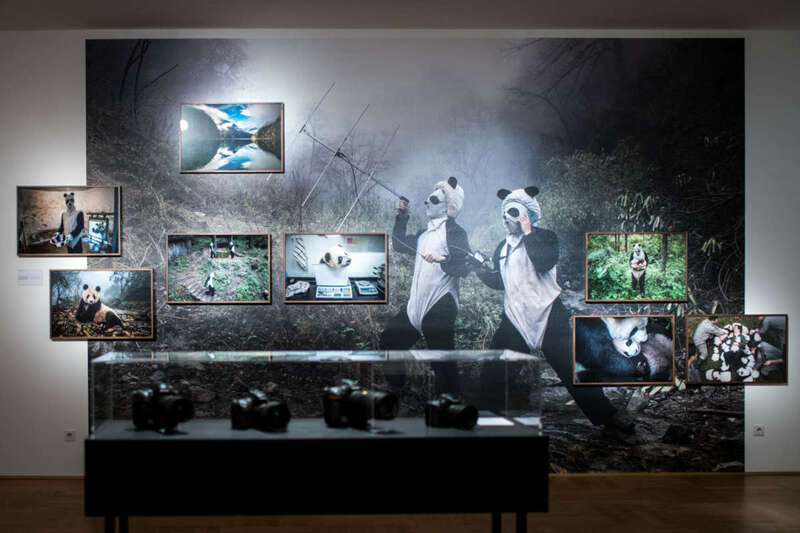 They have perfected the production of large-format photos and slides - in both the analogue and digital sectors. 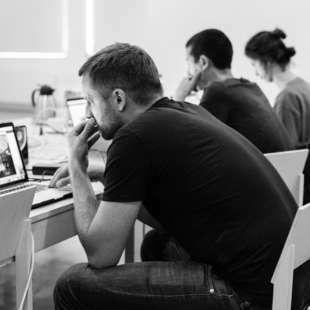 In addition, Grieger is committed not only to supplying the customer or photo artist with a product specified in advance, but also to offering comprehensive personal and individual advice and support. 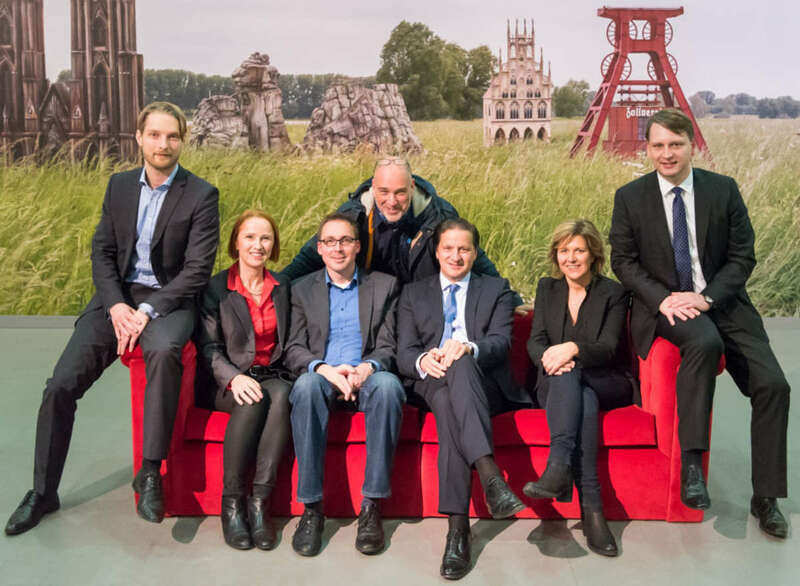 The law firm Hoffmann Liebs entered into a long-term partnership with the NRW-Forum Düsseldorf in 2016. 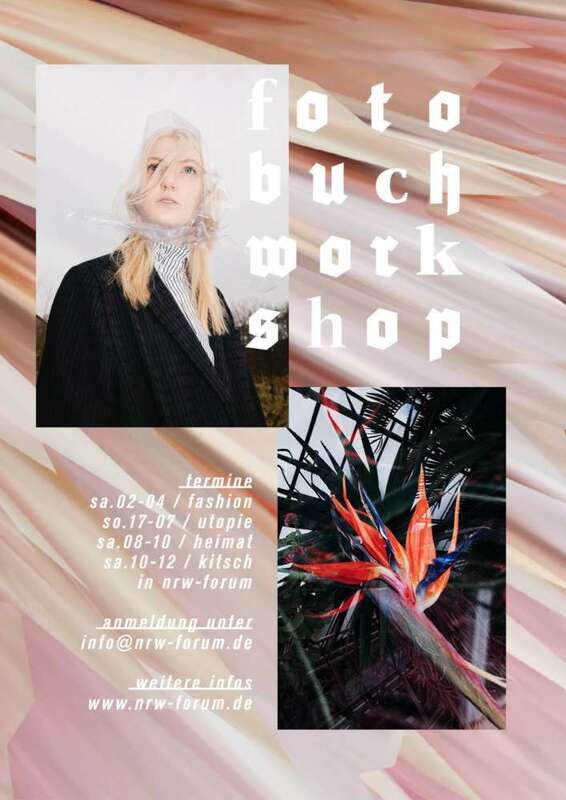 In addition to a number of jointly implemented projects, such as the guided tour "Paragraphs, Law and Art: The Jura Tour", the firm also uses the premises of the NRW Forum Düsseldorf for exclusive event dates and client seminars within. 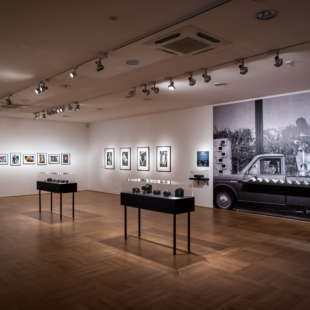 “The NRW-Forum Düsseldorf is an esteemed cultural institution and well-known throughout Germany that, in recent years, has consistently realised extraordinarily successful and highly regarded photography exhibitions”, says Dr Norbert Bröcker, a lawyer and Partner at Hoffman Liebs in Düsseldorf. “At Hoffmann Liebs we are looking forward to realising numerous joint projects with the NRW-Forum in the coming years“, says Partner Lothar Köhl about the long-term commitment of the Düsseldorf-based law firm Hoffmann Liebs. Hoffmann Liebs Partnerschaft von Rechtsanwälten mbBoperates with more than 40 lawyers at its Düsseldorf location. The law office provides advice to medium-sized enterprises and family business owners as well as to international groups and also to the public sector. The range of advisory services covers all the branches of the law that are relevant for business life. This includes not only the traditional fields but also more specialised branches of the law. Hoffmann Liebs act not only in an advisory capacity, but they also have considerable experience in court procedural matters. Since November 2017 the hotel friends has been the hotel partner of the NRW-Forum Düsseldorf. The #hotelfriends takes you on a journey back in time to the school days of the 70s and you will meet a special world of art and design. All rooms are individually furnished, the 700 square metre lobby is furnished with vintage furniture, finds from the flea market and art objects and each room is thematically named. Here the bar is called "class reunion", the reception "secretariat" and the office "caretaker room". The hotel, a converted former supermarket, has its own gallery, the "Kunstkeller", in the "cooling room". With the series "Antichambre", contemporary art is regularly exhibited, which can also extend to the hotel rooms. NRW-Forum visitors get exclusive friendship rates at #hotelfriends. "Photography is dead - long live photography!" 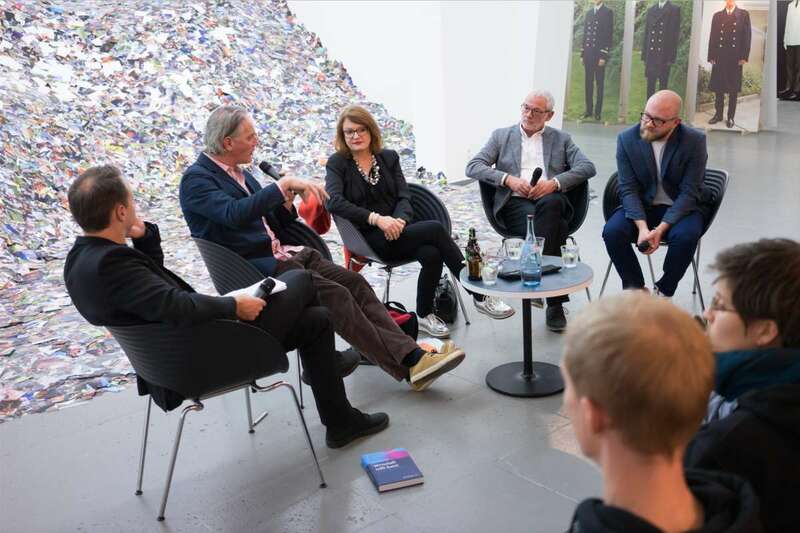 On October 11 2017, Erik Kessels, artist, Jörg Uhlenbrock, director of Fotokultur Marketing CEWE, Dr. Ulrike Lehmann, Art Coach and Johannes Steger, editor of the Handelsblatt came together under the direction of Alain Bieber, artistic director of the NRW-Forum Düsseldorf, to have a discussion about the potentials of technical development in photography as well as the challenges of the massive use and spread. 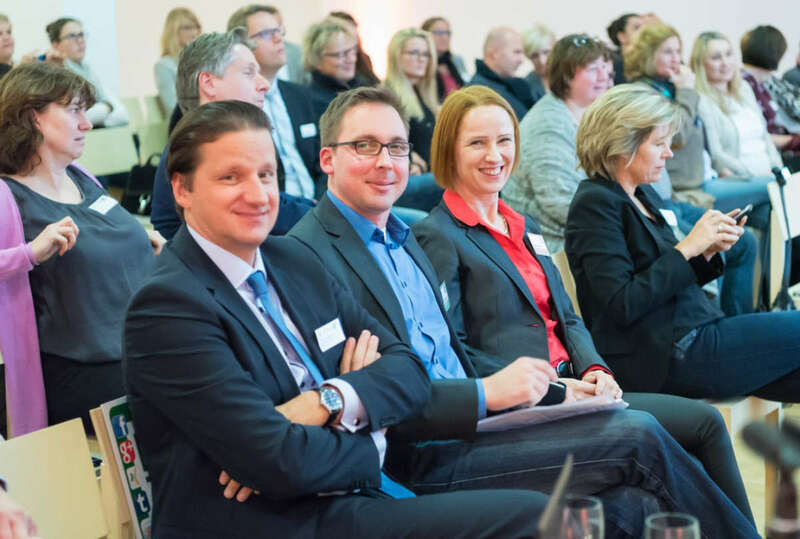 Our Partner Hoffmann Liebs uses the facilities at the NRW-Forum exclusively for specialist presentations and seminars in an inspirational and creative environment. These may be held over breakfast or in the evening, on various subjects and are rounded off with a visit to an exhibition. 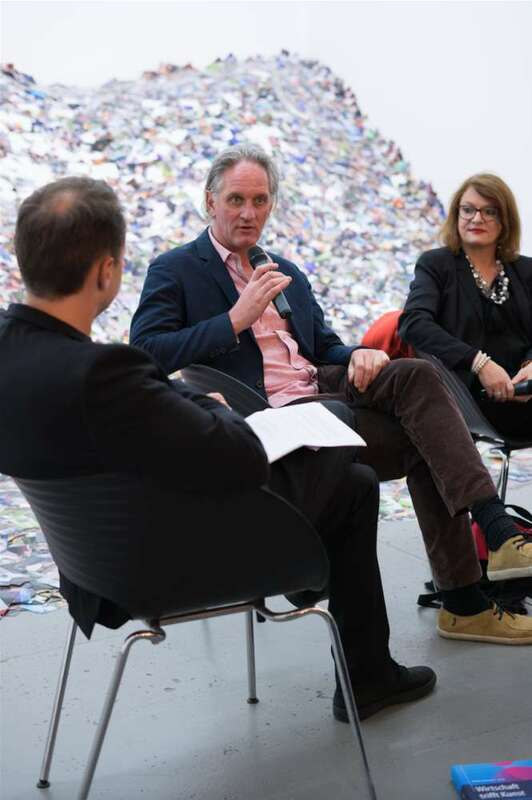 At a meeting where the topic was legal certainty in social media, Alain Bieber, Artistic Director and curator of the EGO UPDATE exhibition, gave a welcoming speech with topical references to social media. 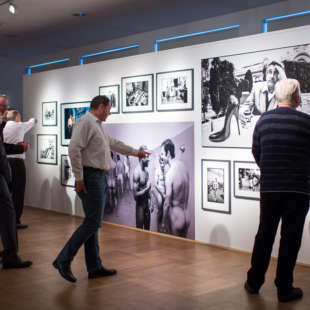 In cooperation with our Partner CEWE, in 2016, thematic photo book workshops with Ruslan Varabyou were offered in conjunction with all the big exhibitions. 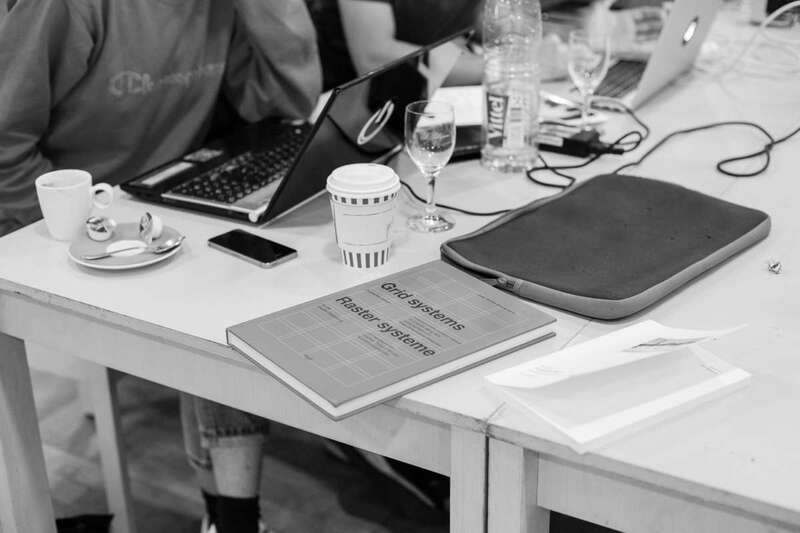 The photographer explained what is important in the development of a visual language narrative and he helped with the design and layout of the CEWE PHOTO BOOK. 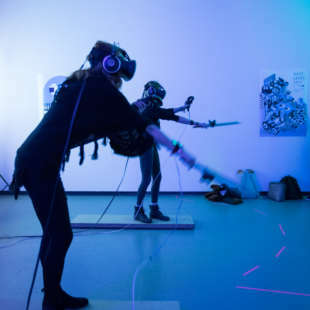 The best projects are exhibited at the NRW-Forum. Photographers and photojournalists are always there capturing history in the making. 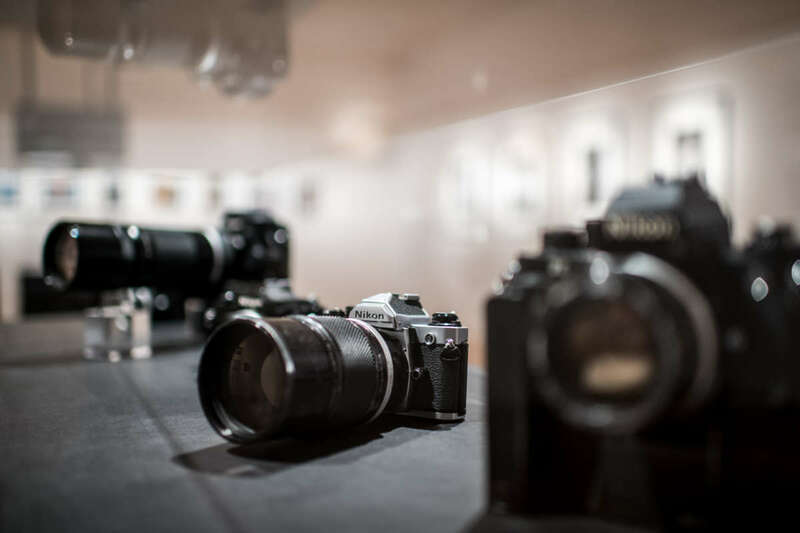 The exhibition “leben 24/7 – 100 Jahre Nikon“ [living 24/7 - 100 years of Nikon] presented a selection from a century of Nikon photography and showed how, in the course of this, the camera itself became a legend. 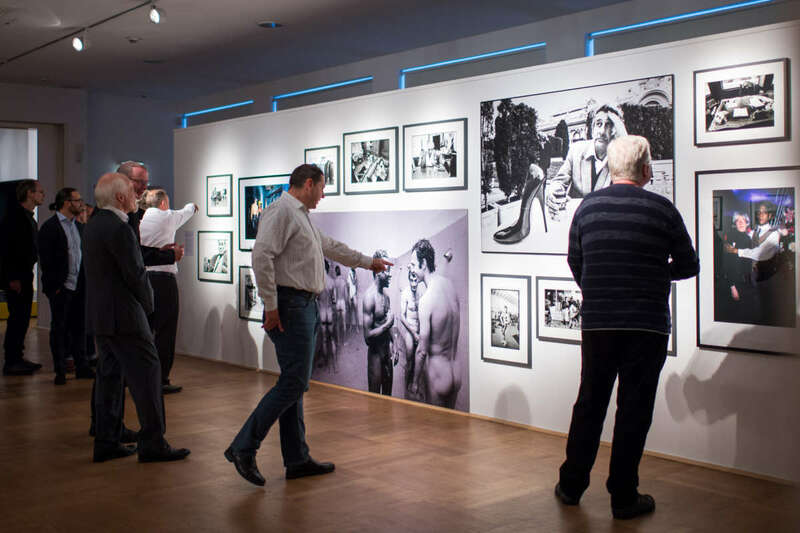 Distinct, creative and flexible - the NRW-Forum Düsseldorf, as one of the most important and innovative photographic authorities in Germany, is an exciting partner for a cooperation. The NRW-Forum is a vibrant venue where numerous events, festivals and trade fairs take place in addition to exhibitions. Under the direction of Alain Bieber, the number of visitors has grown steadily. Just under 100,000 visitors come to see this institution every year. 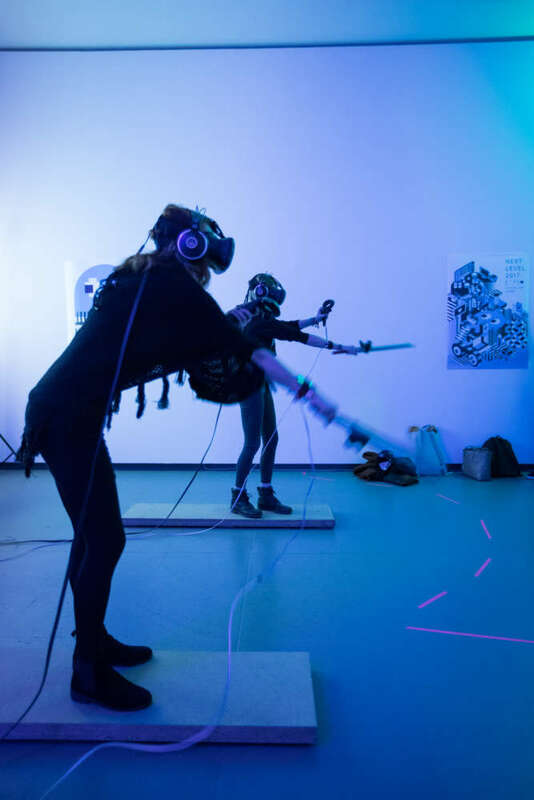 With its topical, contemporary and innovative themes and a focus on digitisation, it elicits a huge response, especially from the creative scene, too. 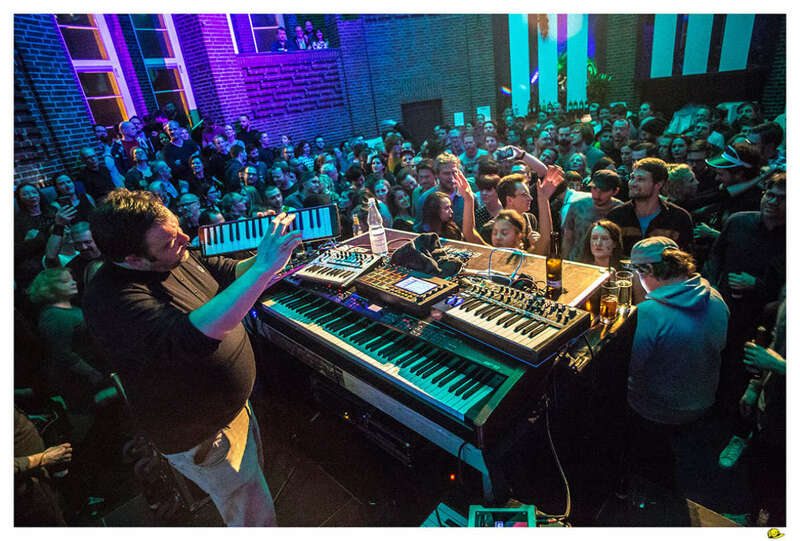 It is uniquely positioned in Düsseldorf’s cultural scene with respect to the subjects of photography, pop culture and digital culture. 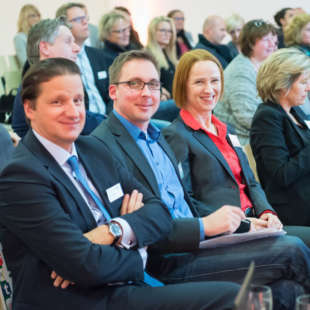 As a partner, the NRW-Forum Düsseldorf provides diverse opportunities and potential for large, medium-sized and also small enterprises. In dialogue, we can develop distinct approaches within the scope of a partnership with the institution and/or one related to an exhibition that will have a positive impact on a company’s specific goals in terms of CSR, marketing, sales and which will also be of relevance to HR objectives.